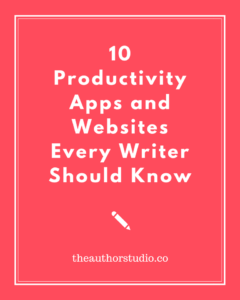 We’re thrilled to provide writers with free resources to help them in their careers. 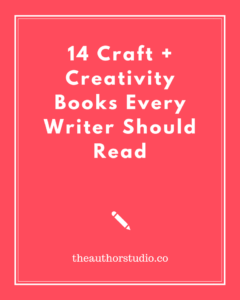 Help yourself! 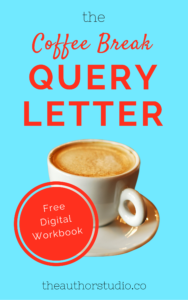 The Coffee Break Query Letter is our free e-book on how to write a killer, must-read query letter in just as much time as it takes to have a cup of coffee (or tea!) 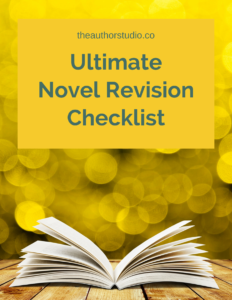 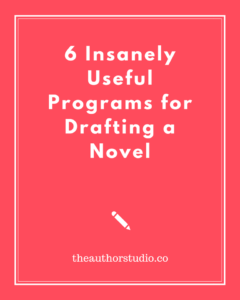 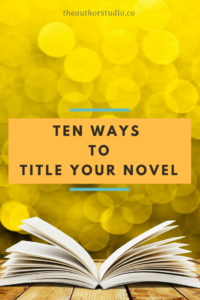 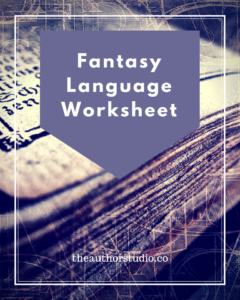 You’ll learn how to boil your story down to its most essential and compelling plot points, do research on comparative titles, and pull it all together in a tight, foolproof query format.